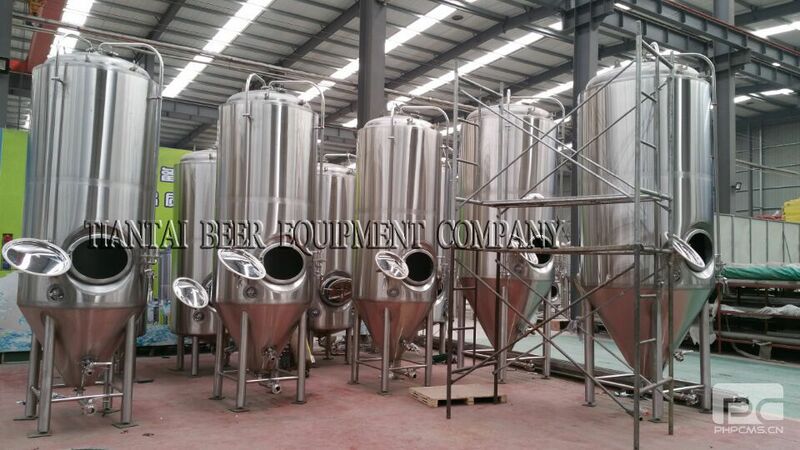 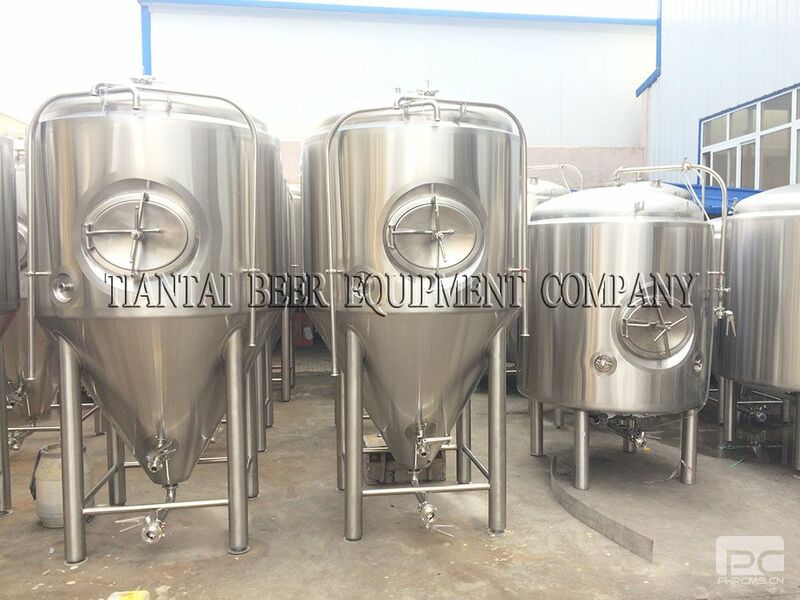 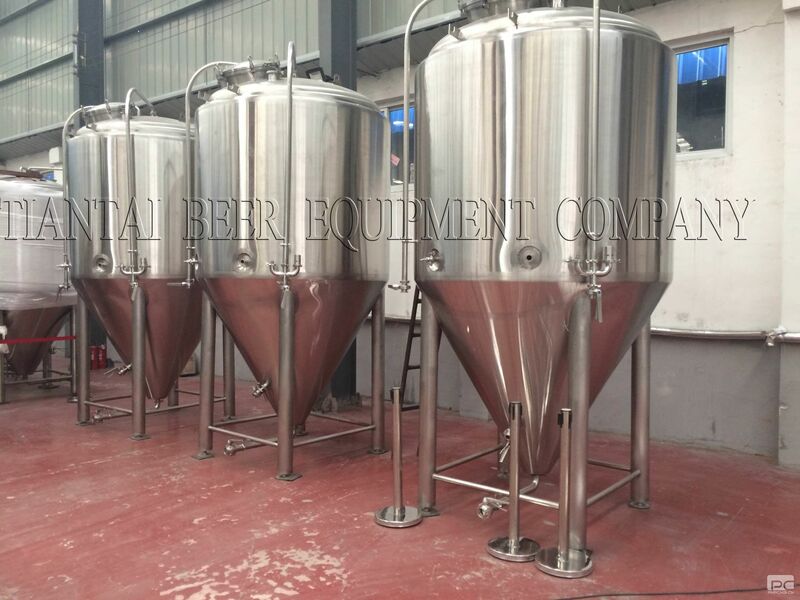 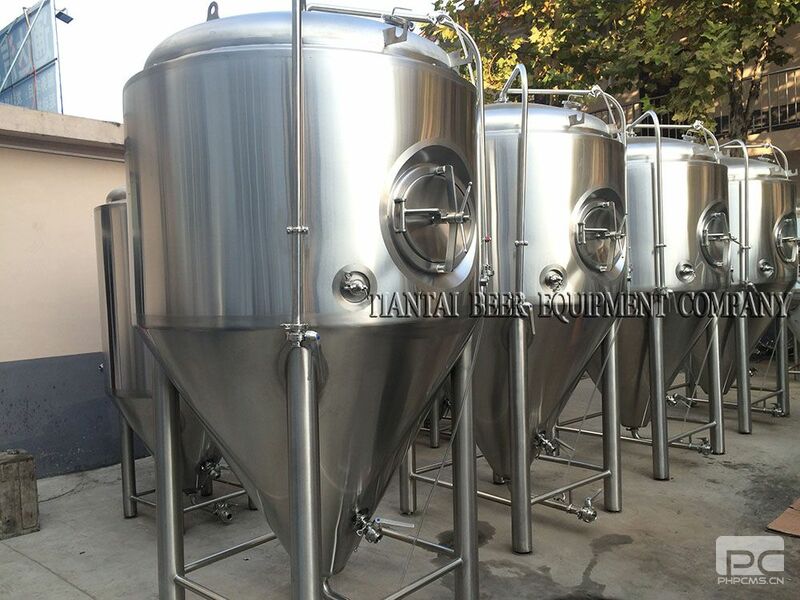 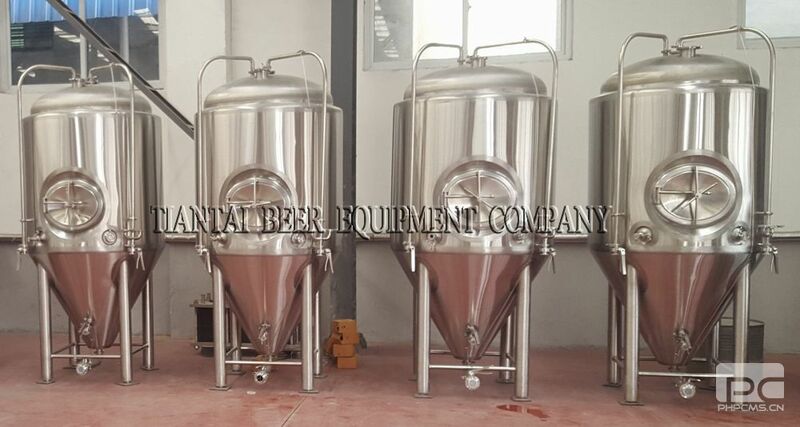 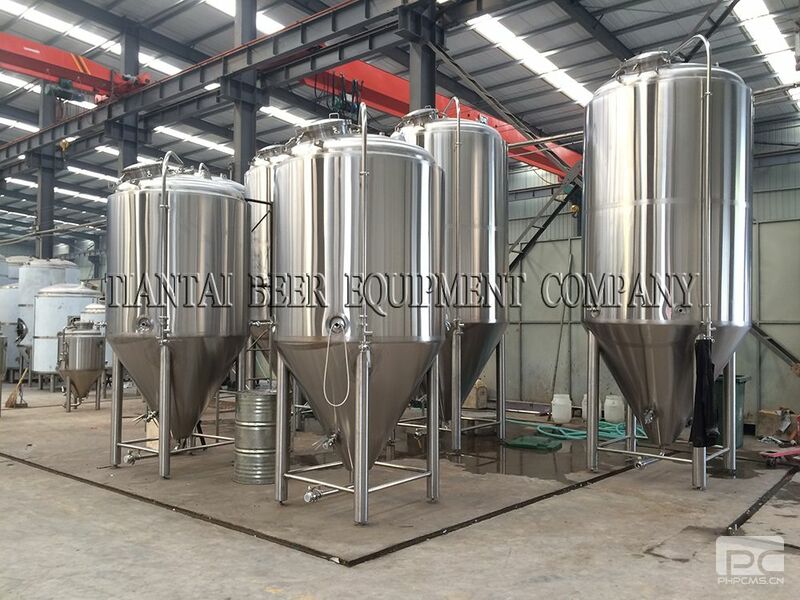 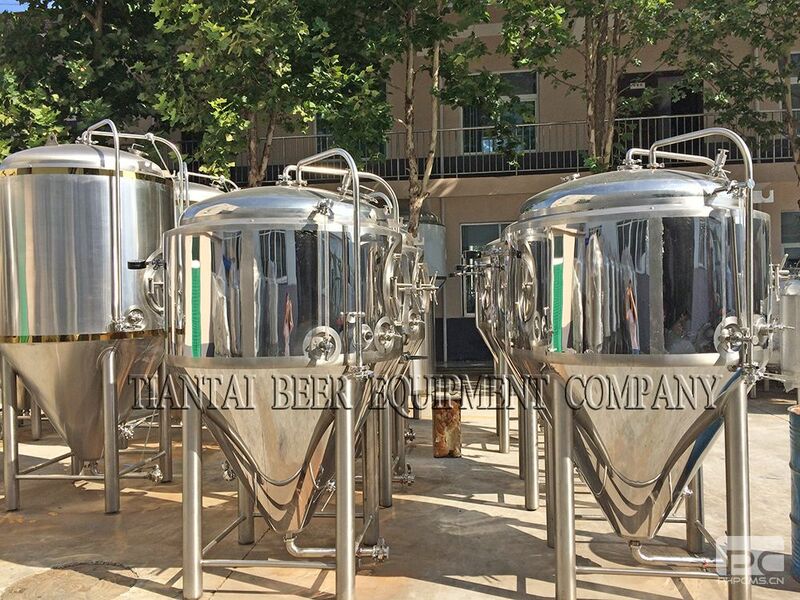 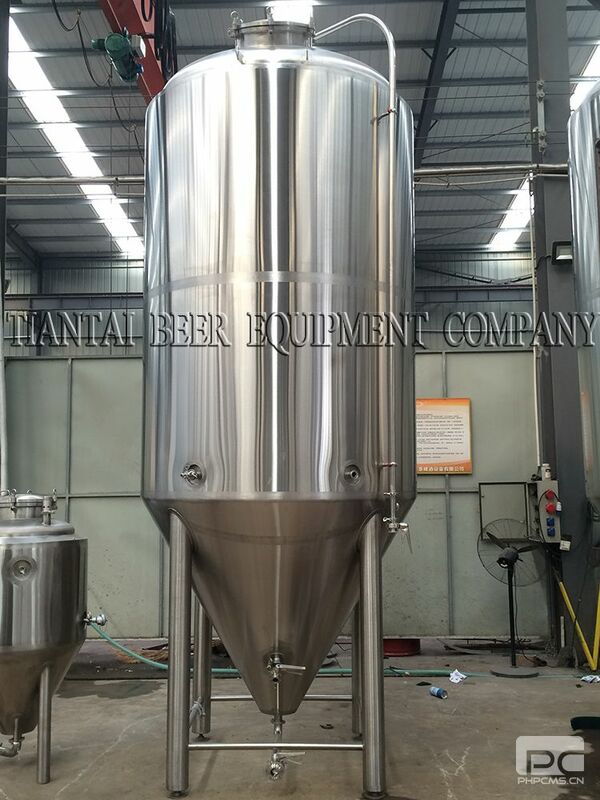 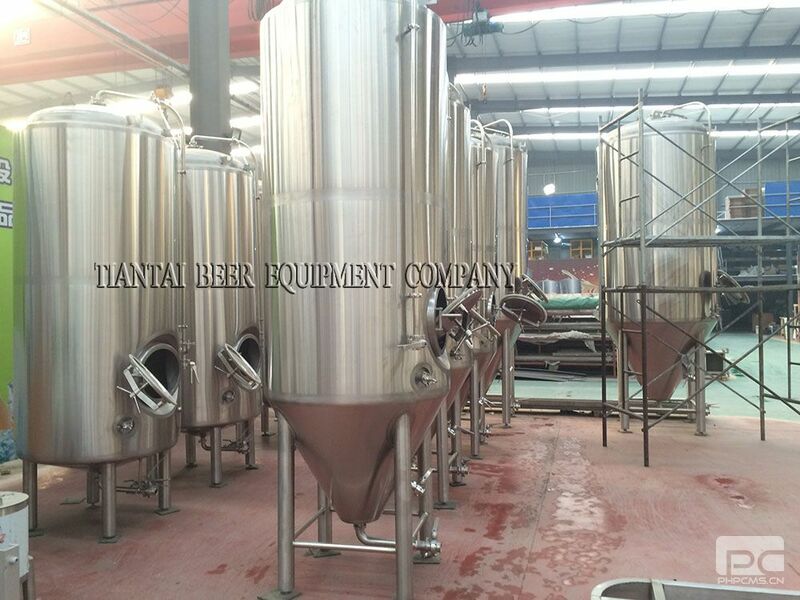 Fermenter is also called CCT (Cylindrical Conical Tank), FV (Fermentation Vessel), primary fermentor or unitank as it is used both for fermenting and lagering. 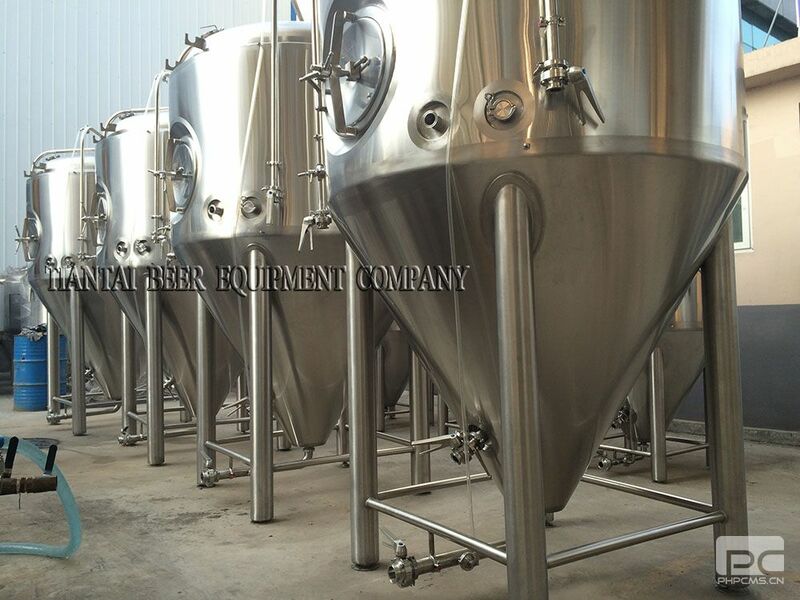 Fermenting is the process during which the yeast transforms the wort into beer. 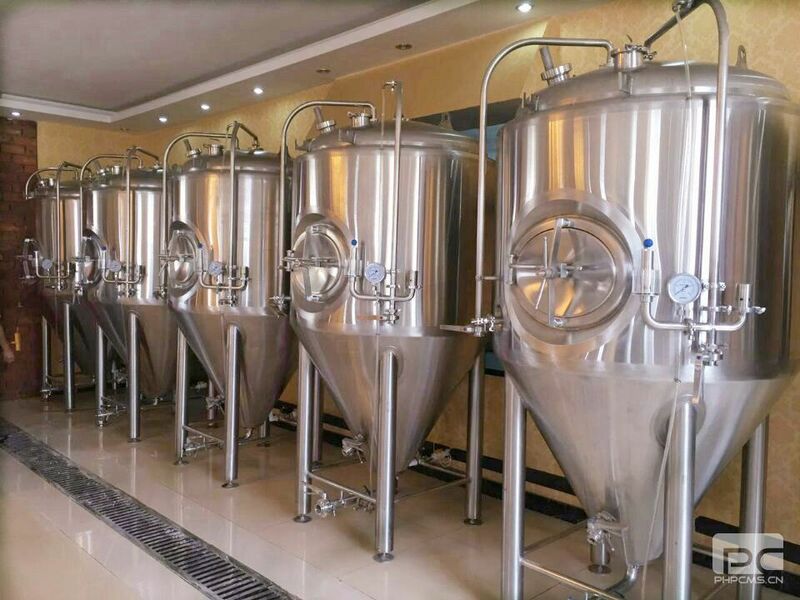 Lagering takes place after fermenting and is the time given to the beer to stabilize and age after fermenting.